Want to know whether there is a solution to get out of trouble “all my photos disappeared from my Android”? Luckily here is a practical method for you to get back those photos disappeared from Android phone. I noticed today that all my photos disappeared from my android. My camera folder has disappeared from my gallery. All my photos are gone. Has anyone else had this happened? Please Help! Gallery pictures disappear could be disastrous and desperate. And it does happen in our daily life. 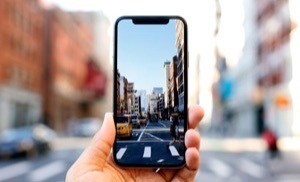 But the reasons why photos disappeared from your Android gallery could vary, such as OS upgrading, mistakenly deleting, phone jailbreak, or the OS malfunction, etc. However, no matter what kind of situation you have in, we can give you the practical method to get them back. We must know that as long as the Android OS is running, there will be some cache files generated. And sometimes, we cannot view the photos in the gallery just because of these caches leading to Android OS temporarily corrupted or sudden malfunction. The way to fix it is quite simple, and we just need to clear the caches. And here are the detailed steps. Note: Since there are so many Android models, the steps may vary. 3. After you are in Application Management, scroll the screen down to find the Gallery and tap on it. 4. Now force the shutdown of the gallery and then choose Clear Cache option. 5. Return to the main screen, close all background apps, restart your smartphone, and then you will find the disappeared images in the gallery again. If the cache clearing method does not work for you, you can try this a little more complex solution. This way is all about a file named .nomedia in your phone memory. If your photos are stored in this file, the gallery tends to skip to scan what it has. And so you cannot find the pictures you want in your gallery. The detailed steps to fix it is: Go to the file manager and find the folder containing .nomedia file > When you have found the file, rename the file to any name you like > Then restart the device and here you should find your missing pictures in your Android gallery again. If the two methods above do not help you find your missing pictures, technically, the pictures may have been removed for some factors. In such a situation, the first method comes to your mind is to check if you have backed up your photos before, like Samsung cloud, Google Drive, or somewhere else. If you do, luckily, you can find your photos there. Check now. If all of those methods above cannot help you get back your missing gallery photos, there is a high possibility that the photos have been deleted. 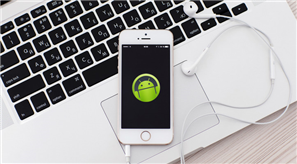 For the deleted items, to bring them back on the phone could not such easy as the other three situations, unless we get help from some professional Android data recovery tools. 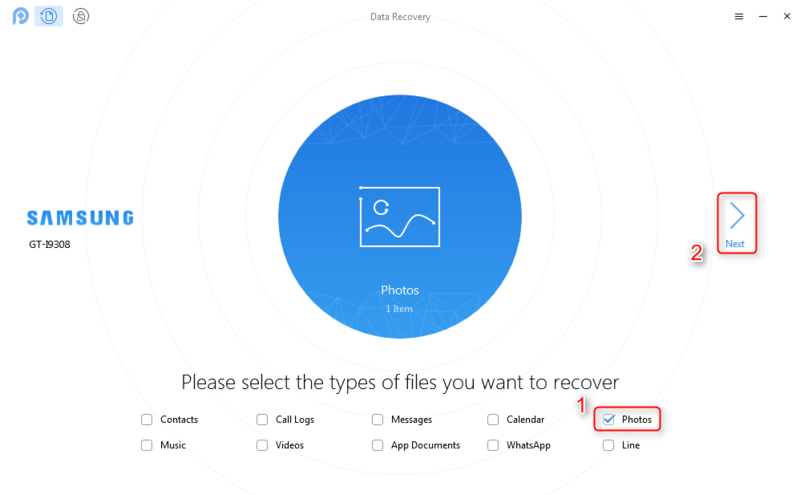 In this post we introduce PhoneRescue – Android Data Recovery to help you with the problem of all my photos disappeared from my Android. With its industry-leading scanning technology, just 1 click and a few minutes are needed to get back all disappeared photos on your Android phone. Also, it allows you to scan the disappeared photos for free. You can preview the disappeared photos before recovering, and select the one(s) you prefer most to retrieve. 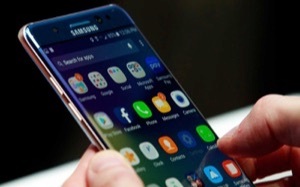 It works well with all Android phones, like Samsung, LG, Google, Sony, Huawei, HTC, and other 6000+ Android models. 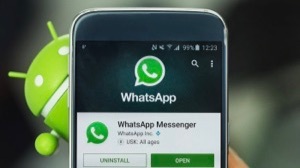 Besides photos, many other important Android data and files are also on its recovering list, such as photos, contacts, videos, calendar, messages, music, call logs, app documents, WhatsApp messages, etc. PhoneRescue for Android guarantees 100% safe, clean and risk-free. All your personal data will remain 100% secure during the recovering process. Now, Free Download PhoneRescue for Android on your computer to scan the disappeared photos for free. 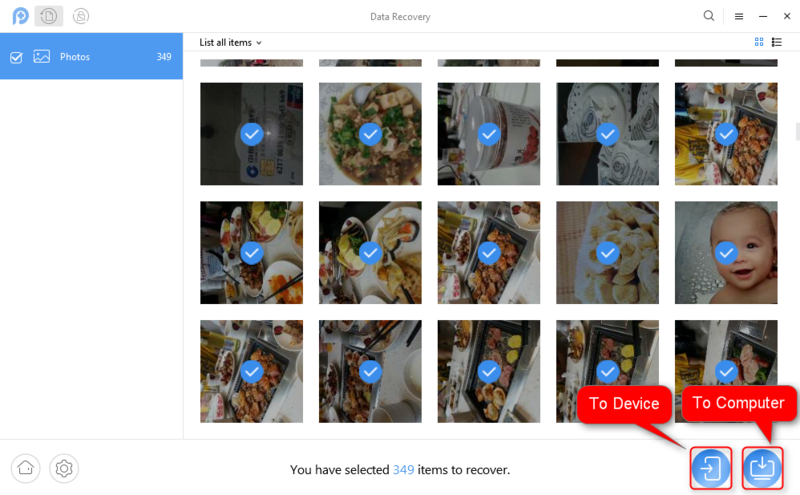 Then, follow the steps below to recover disappeared photos to your Android phone easily. Step 1 Connect your Android phone to the computer > Check Photos box at its homepage > Click the arrow button to scan your device. Step 2 After scanning, all missing pictures from Android phone will be displayed > Choose those photos you plan to recover > Click the To Computer button at the right corner to download them to your PC/Mac. As you can see, the problem of all my photos disappeared from my Android gets done within just 2 steps, with PhoneRescue for Android. Just have a try for free and get disappeared pictures back with ease.